Obituary for Mary Frances (Ramsey) Lovelady | E.F. Boyd & Son, Inc.
Mary Frances Lovelady was born on March 28, 1928 to Annie Belland Moton Ramsey in McMinnville, Tennessee. 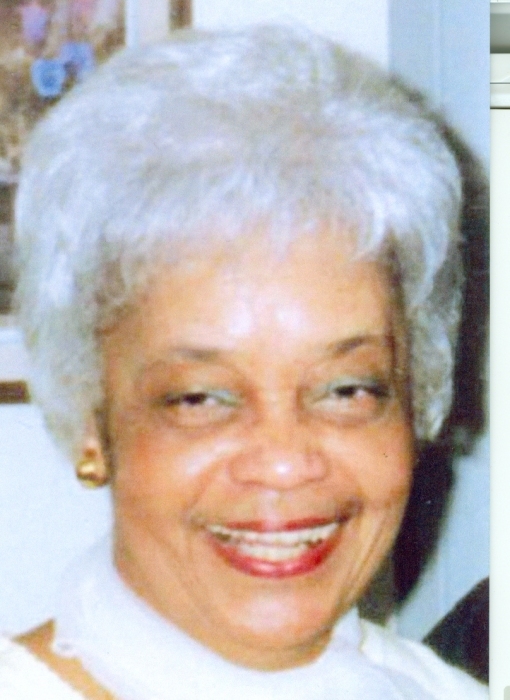 She was a retired Educator with the Cleveland Public Schools. Mary enjoyed listening to Jazz music, playing the piano, word search puzzles, watching Jeopardy, Wheel of Fortune and Family Feud. She loved going to Mt. Pleasant Church of Christ where she has been a member for over sixty years. Mary was a beloved wife of the late Wilbert Lovelady, cherished mother of Ronald A, Cheryl L. and Jonathan H. (Pearlene) Lovelady, a dear grandmother of Jacquelyn (Perry) Osbey and great grandmother of Kellen Osbey. Her memory will be cherished by all who loved her.